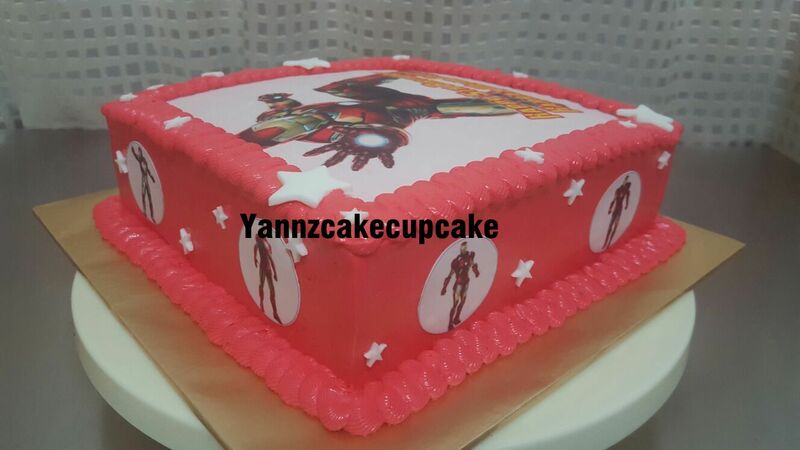 Thanks to Ms Azura for ordering this Iron-Man cake for her son Khalis Mirzan 7th birthday. Inside is choc moist cake. Happy birthday Zikry & Zarif. Theme superheroes : Spiderman Superman Ironman & Captain America. Inside is butter cake with oreo choc chip layers. 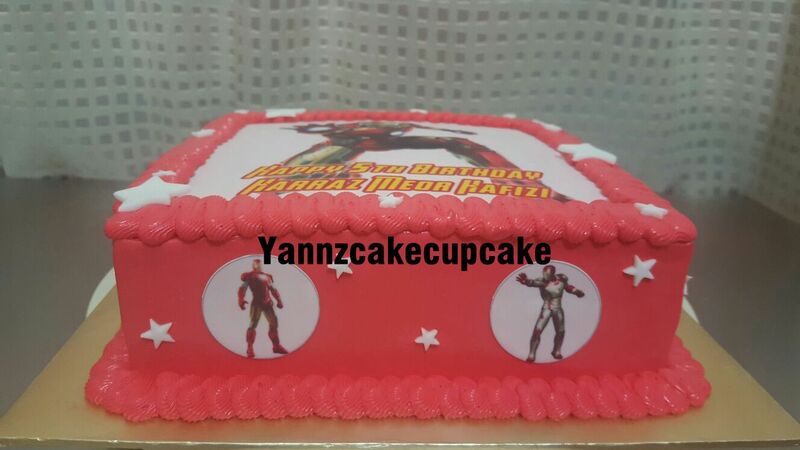 Making this colorful 3d superhero cakes for Ms Saadiah. Very beautiful girl. Met her at Mydin USJ Subang Jaya. 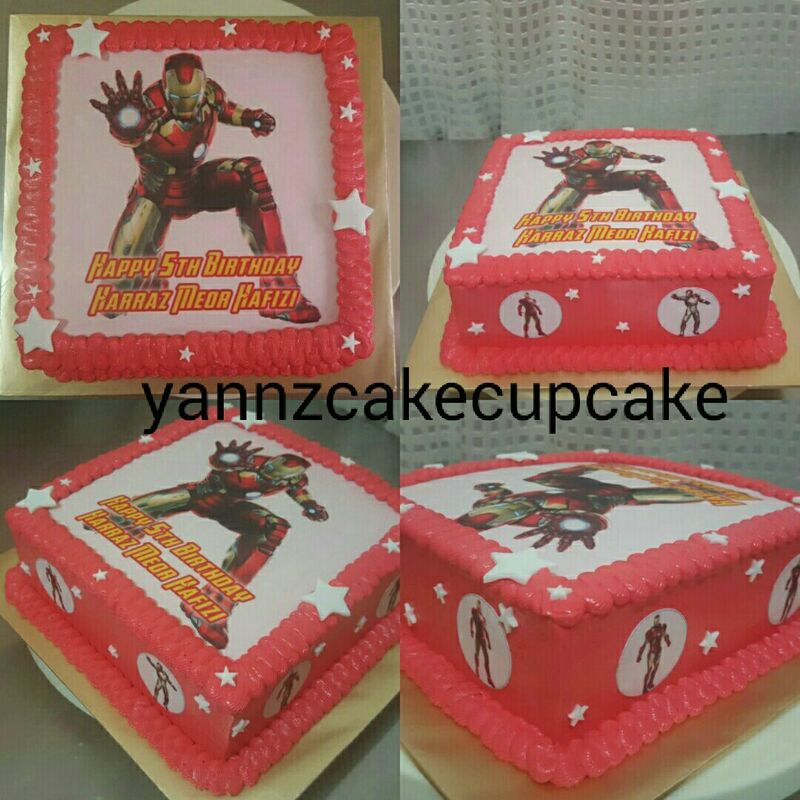 Deco theme is Avengers superhero. So we have many characters from Black Panther, Thor, Hulk, Spiderman, Captain America, and Iron-man himself. This year is Captain America and the Avengers. Making CA shield and 2 tier Avengers cake with Thor, CA, Ironman & Hulk figurine.